In 2012, Northwestern’s headline Olympian was a 6-foot-8 swimmer, Matt Grevers, whose specialty event took less than a minute. 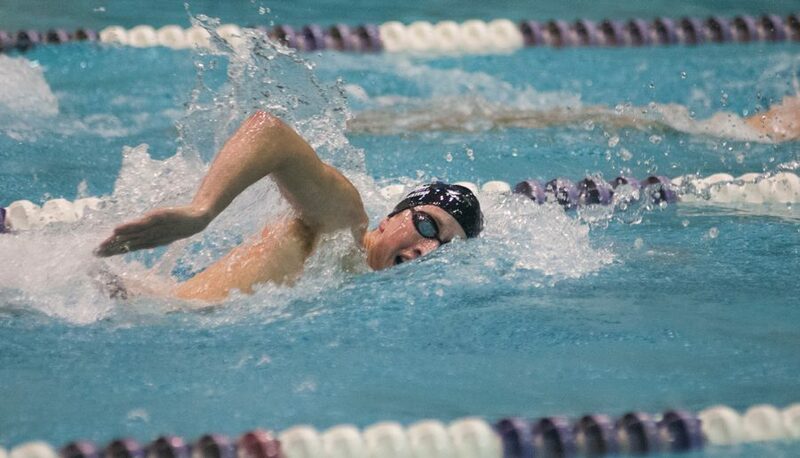 The top Wildcat at the 2016 Games is also a swimmer, but Jordan Wilimovsky is a skinny 5-foot-10 man and the defending world champion in a race that lasts nearly two hours. 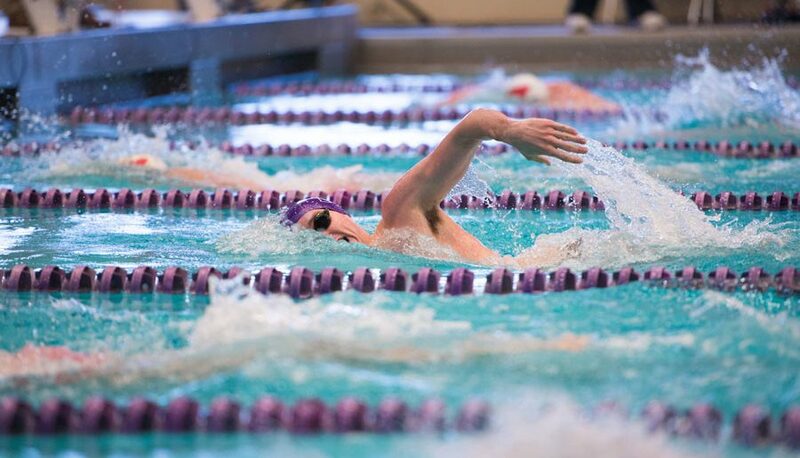 Wilimovsky, a rising senior who took the 2015-16 school year off from NU to focus on Olympic preparation, will represent the United States in both the 1500-meter freestyle — the longest event in the pool — and the 10-kilometer open water event, in which he won the 2015 world championship. Incoming freshman swimmer Valerie Gruest Slowing will represent Guatemala in the 800-meter freestyle and potentially other events. Wilimovsky, who began swimming at age 9 after failing a swim test at a summer camp, had a breakout year in 2015. He won the Big Ten title in the 1,650-yard freestyle, then finished third at the NCAA Championships in the same event. Less than a month later he won the national championship in the 10K event, his first senior national title of any kind. He then won the 10K world title in Russia in July of that year, qualifying him for the U.S. Olympic team in the event. In July of 2016, he swam a personal best time in the 1,500 free to finish second at the U.S. Olympic Trials and earn a berth in that event as well. Wilimovsky, 22, will become the first American to swim in both the pool and the open water at the Olympics. Slowing enters the games with a considerably less decorated résumé. Though she owns 12 Guatemalan national records, her 800 free time of 8 minutes, 33.28 seconds makes her just the 44th fastest swimmer in that event this year. The 800 free is the only event Slowing has directly qualified for. However, because she has hit the Olympic “B” standard in the 200- and 400-meter freestyles and no other Guatemalan swimmers have qualified in those events, she could swim them if she chooses. The four-time Olympic gold medalist Grevers, meanwhile, did not make the U.S. team. He finished third at the Olympic trials in his signature event, the 100-meter backstroke, despite swimming the fourth fastest time of 2016. No other current or former Wildcats are set to compete in Rio. Fencer Juliana Barrett, a 2016 graduate, won an African Olympic qualifier to represent South Africa in the games, but was not named to the Olympic team because South Africa’s Olympic committee did not consider the continental qualification mechanism satisfactory to compete in Rio.